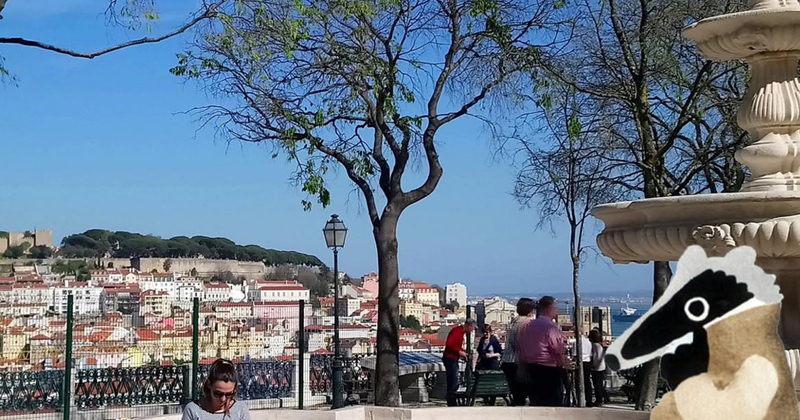 Want to know Lisbon and have fun at the same time? Download the app Detective Trail. Launched by MyCityHighlight, a Swiss company focused on tourism and leisure, Detective Trail is a mobile application with a pedestrian route and a treasure hunting game that allows tourists and locals to get to know the city while they have fun playing a series of jigsaw puzzles. After passing through several cities with great success the App is now in Lisbon presenting the users with problems and mysteries and puzzles, which once solved will grant them access to the route and the code that will take them to the final destination and the desire treasure. The App covers many of Lisbon’s most important sites such as Bairro Alto, Miradouro de São Pedro de Alcântara, Aqueduto das Águas Livres, Casa Fernando Pessoa, among others, making the user interact with the many mysteries to solve. In Portuguese, English and German, Detective Trail Lisboa is available for download in digital format for iOS and for Android, and in print on the brand's website.